CMS Landscapes has been growing steadily for the past 14+ years and we’re looking to expand and serve more people. We design and build beautiful, premium-quality outdoor spaces throughout the Western suburbs of Chicago. As part of our initiatives, we’ve launched a new website to provide more information about our quality services and expertise. 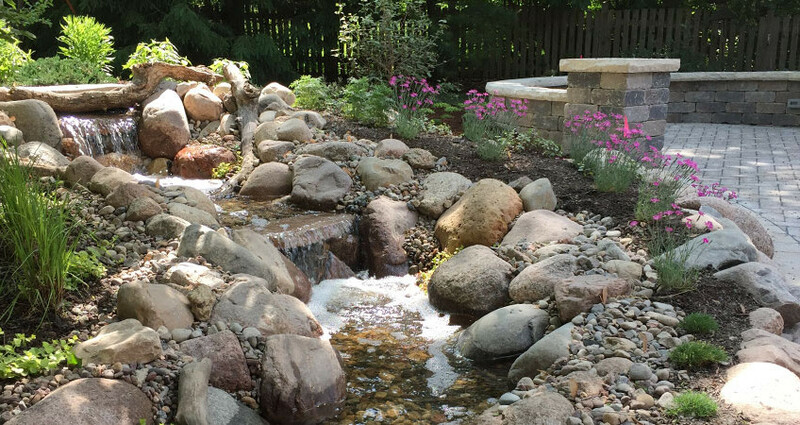 CMS Landscapes is a top-quality landscape design and build company serving discerning clients in the western suburbs of Chicago. The areas we serve include Burr Ridge, Hinsdale, Clarendon Hills, Westmont, Downers Grove, Lisle, Naperville, Woodridge, Lemont, Darien, Glen Ellyn, Lombard and Warrenville. Call or email CMS right now to get a free quote on your project!